I would be pleased to visit your school or library to talk about my writing. I’m available to travel in BC most of the year, and through Alberta and Saskatchewan in spring or fall. My writing is mainly of interest to grades 2 through 7. 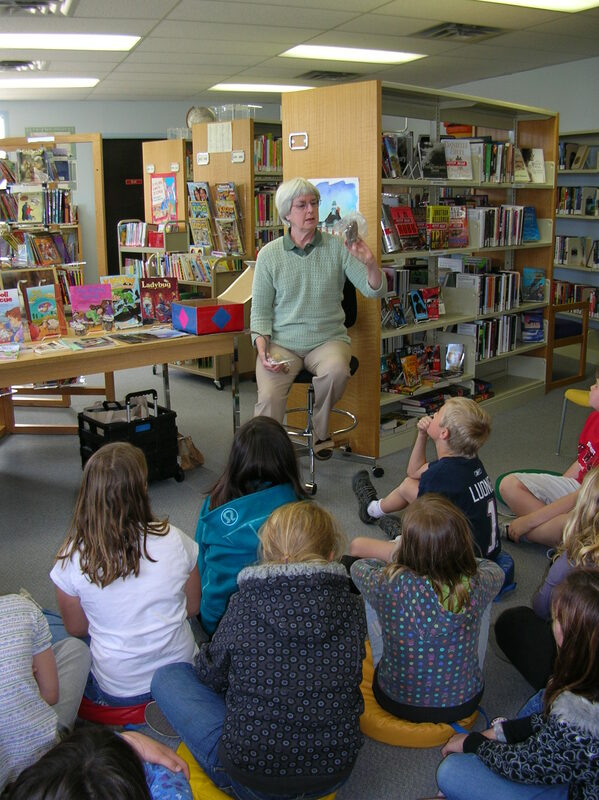 The ideal maximum group size is 80 students, in a library or classroom setting. * the enjoyment and value of reading and writing. Lovely site. Easy to read, neat, and informative. I love the title. Suits you, naturally.